It goes without saying that any visit to Cape Cod will probably include some sort of water activity. It should also come as little surprise that the Cape offers a wide variety of family-friendly boating excursions, from fishing cruises and educational tours to sunset, sightseeing and even a cruise where you get to make your own ice cream sundae. Cruises range from 90 minutes to a full day, but if you’re thinking of one that the kids will love, two-hour cruises seem to be best choice. Here are a few that are within that time frame. Several boating excursions sailing out of Harwich Port take in the views of Monomoy. 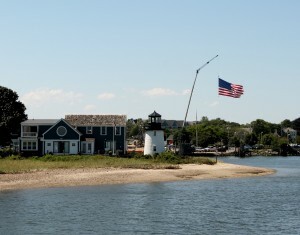 There are many cruises that depart from Saquatucket and Wychmere harbors, which are just minutes from Seadar Inn. The kids will love hopping aboard a 50-foot U.S. Coast Guard certified vessel with Cap’n Kids Fishing Adventures, which leaves from Saquatucket Harbor. During a two-hour journey they will fish for scup, sea bass and fluke, and also discover the world of lobsters and spider crabs. They’ll be given a rod and reel, will bait a crab trap with the crew and will even scrub the deck as a first mate. 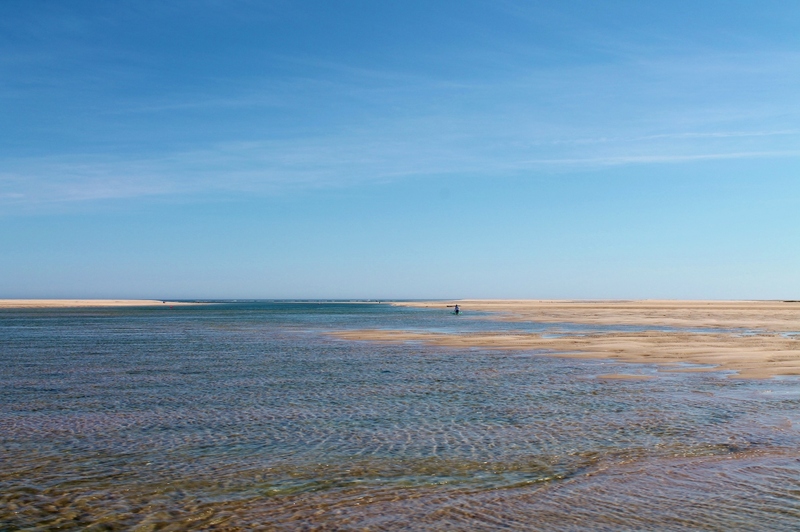 At Monomoy Island Excursions in Harwich Port, you’ll visit the home of thousands of seals that live on Monomoy, and also cruise through Wychmere Harbor and Stage Harbor in Chatham. Along the way, you’ll see Chatham Lighthouse and get a taste of sea life on Nantucket Sound. While you will see plenty of harbor and gray seals, Monomoy is also home to hundreds of species of birds and other wildlife. A trained naturalist narrates the tour and can answer any questions about wildlife and the history of the island. For a day of sportfishing, head to Saquatucket Harbor and hop aboard a fully equipped 33-foot Fishtail, which is owned and operated by Fishtale Sportfishing. Capt. Mort Terry will take you light tackle rip fishing off Monomoy and Nantucket Sound, where the stripers and blues often leap out of the water and practically onto your hook. Whatever you catch will be cleaned and packed for your dining pleasure. Blue Claw Boat Tours in Orleans will also take you on a seal cruise that journeys to Chatham Harbor. 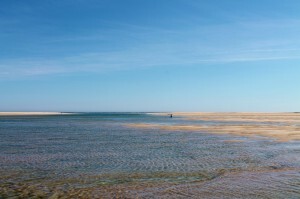 Along the way, you’ll pass the National Wildlife Refuge at Monomoy Island, the dunes of the Cape Cod National Seashore, the Chatham Lighthouse and the Chatham Pier. There is also a popular 2½ hour Beachcombing Tour where you will be dropped off at the beach for one hour and given the opportunity to collect shells and enjoy the natural wonders. 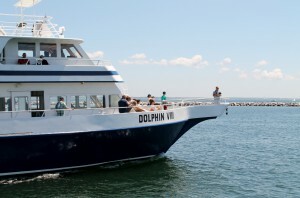 A Dolphin Fleet whale watching cruise leaves Provincetown Harbor. Whale watch cruises are always popular, although they can be a little long and rough for children. The Dolphin Fleet Whale Watch runs four-hour tours from Provincetown that are accompanied by an experienced naturalist, along with a second-level sun deck that is perfect for viewing. For over 30 years, Hyannis Whale Watcher Cruises has provided whale-watching eco-tours to Stellwagen Bank, which consistently ranks among the top 10 places in the world to see whales. Bay Spirit Tours in Hyannis offers a Lighthouse Harbor Tour where you will pass a replica of Brant Point Light, continue on to Point Gammon Light on Great Island and also view the navigational tower at Bishops & Clerks en route to Hyannis Harbor Light. Sailing out of Hyannis Harbor on Hy-Line Harbor Cruise. 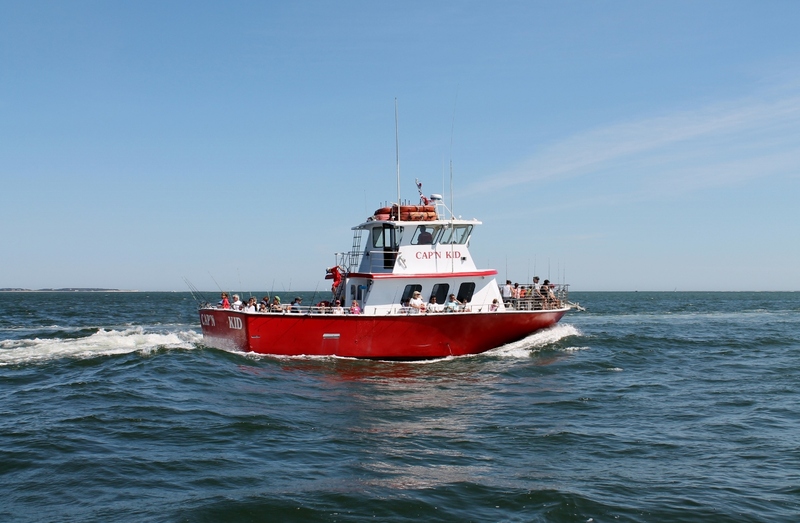 Hy-Line Cruises has a number of different excursions that depart from Hyannis Harbor. Among the points of interest you’ll pass is Great Island, Squaw Island, the Kennedy compound in Hyannisport and Point Gammon Light. Kids ride free on morning trips during the entire harbor cruise season. It’s also free for children on the summer Family Cruise, which is a two-hour sightseeing cruise. On the Sundae Ice Cream Float cruise, you can create your own Ben & Jerry’s ice cream sundae. 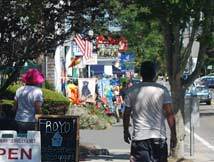 Longer cruises travel all the way to the Cape Cod Canal, while there is also a Friends & Family Music cruise, where you can hit the dance floor on a fun-filled Sunday afternoon. Not far from Barnstable Village is Barnstable Harbor Ecotours, a two-hour scenic and educational cruise where you will discover piper plovers nesting and feeding along coastal sand, the natural wonders of the Great Marsh, and savor eye-popping sunsets in a serene setting. There is a sandbar exploration geared toward children that is led by local naturalists, while bird-watchers will be in heaven as they spot the plethora of different species. Kids get to be little marine biologists as they embark on an expedition at the sandbar to unearth the many creatures that occupy the beach ecosystem. Finally, for a cruise that the kids will really get a kick from, head to Cape Cod Pirate Adventures in Hyannis. Children from 3 to 10 will love this swashbuckling adventure. Once aboard the Sea Gypsy, every child is transformed into a crew member, with painted faces, flags to hoist and water cannons to blast. Top photo: Cap’n Kids Fishing Adventure. Photos by Jennifer Kain DeFoe.